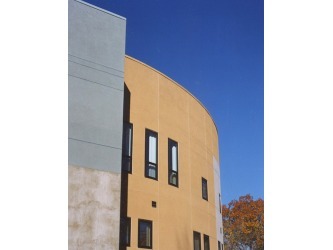 Academic - Ganek Architects, Inc. 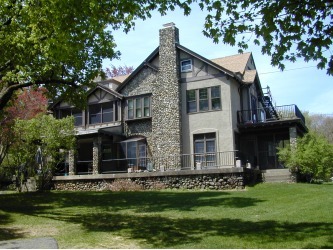 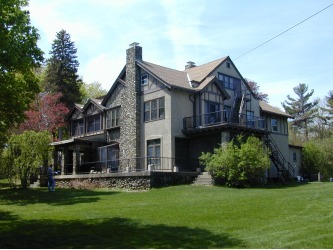 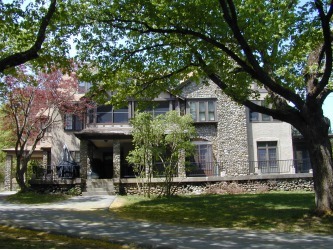 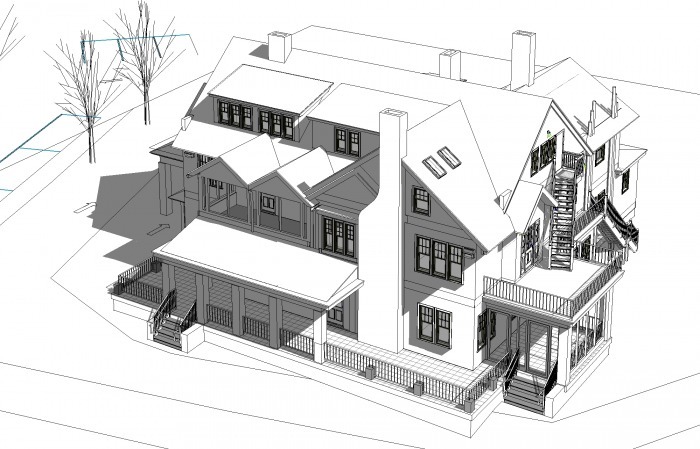 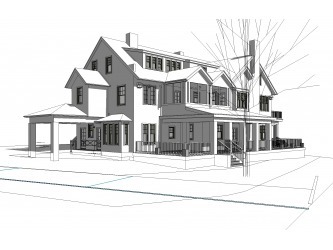 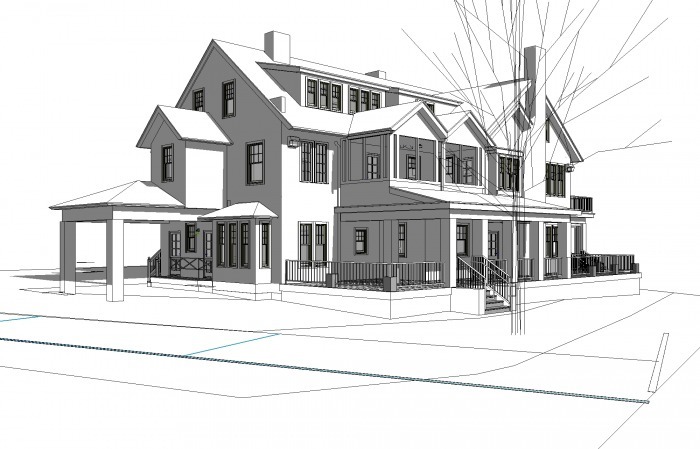 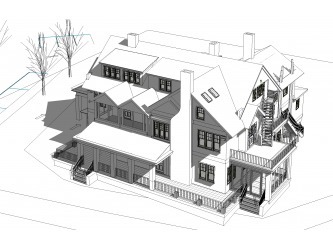 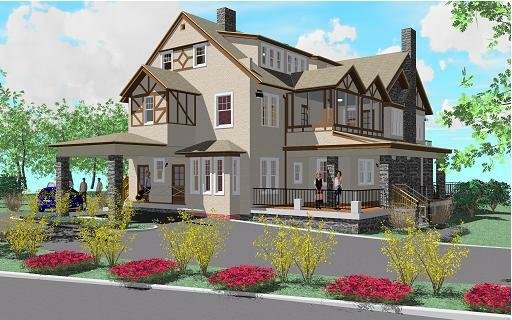 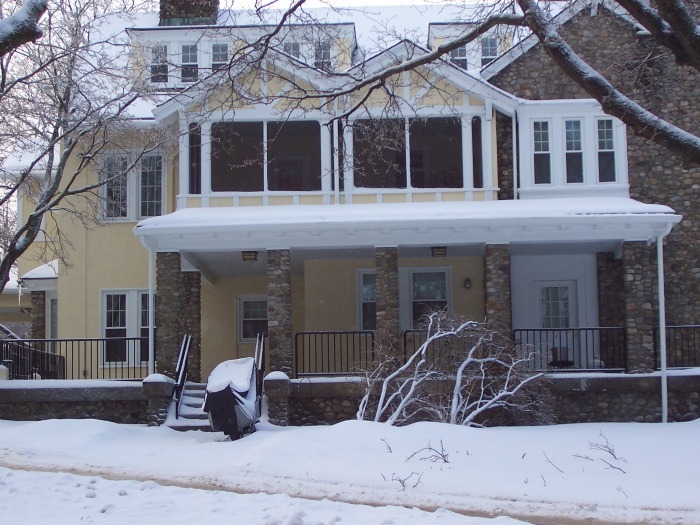 This large 1920’s former single family residence now consists of 6 one and two bedroom faculty apartments. 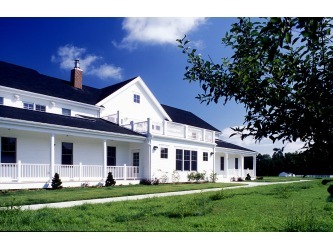 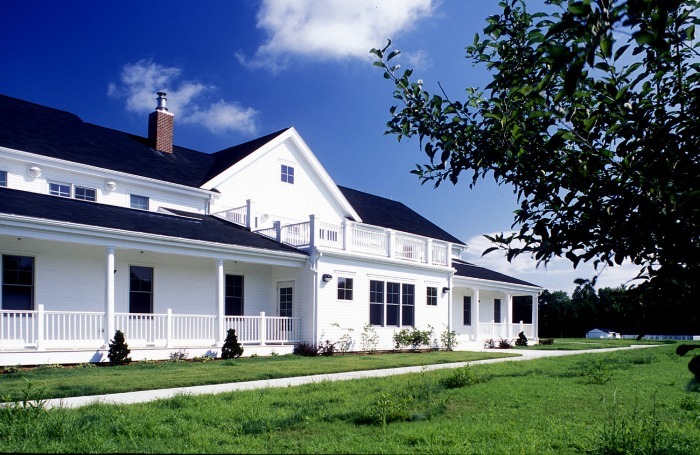 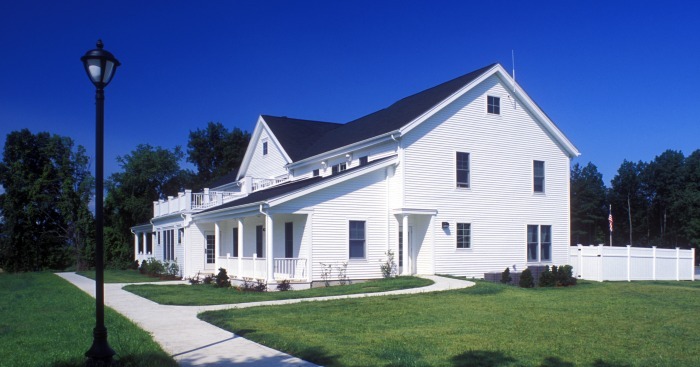 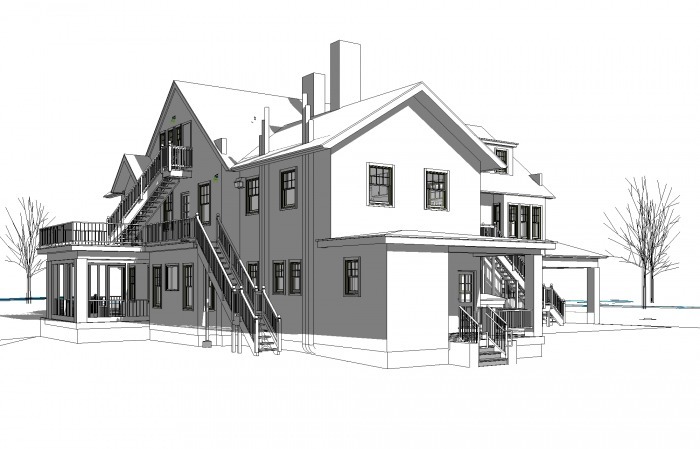 Work included new interior construction, totally new mechanical, plumbing and electric systems, revised unit entry construction, new windows, and full restoration of the original stucco exterior shell. 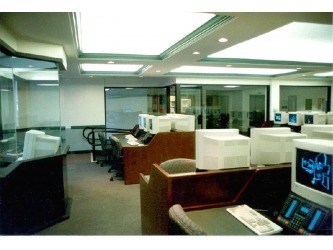 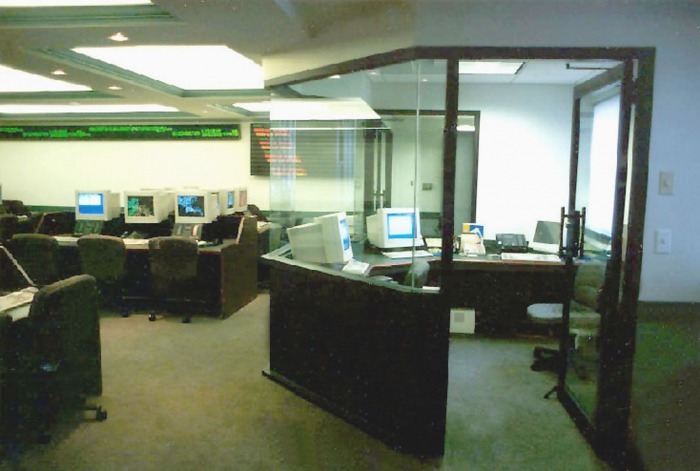 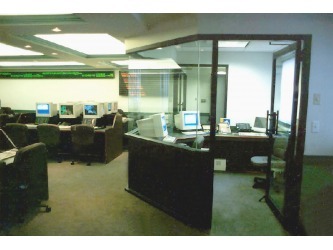 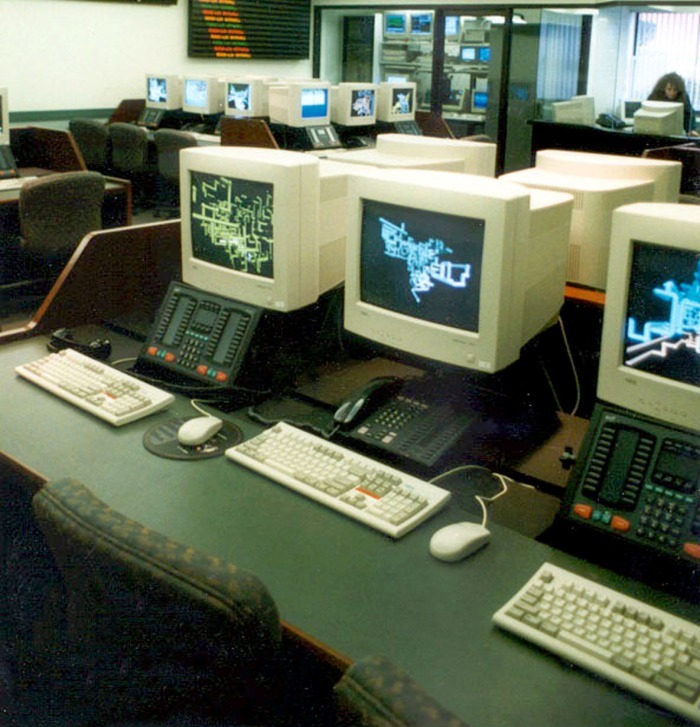 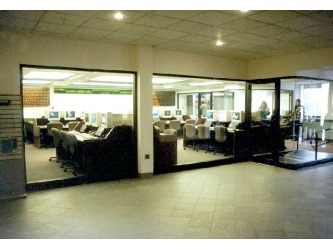 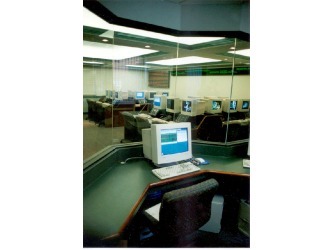 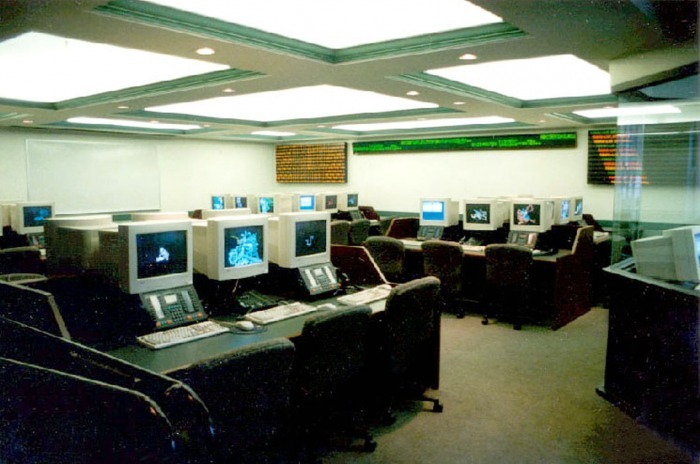 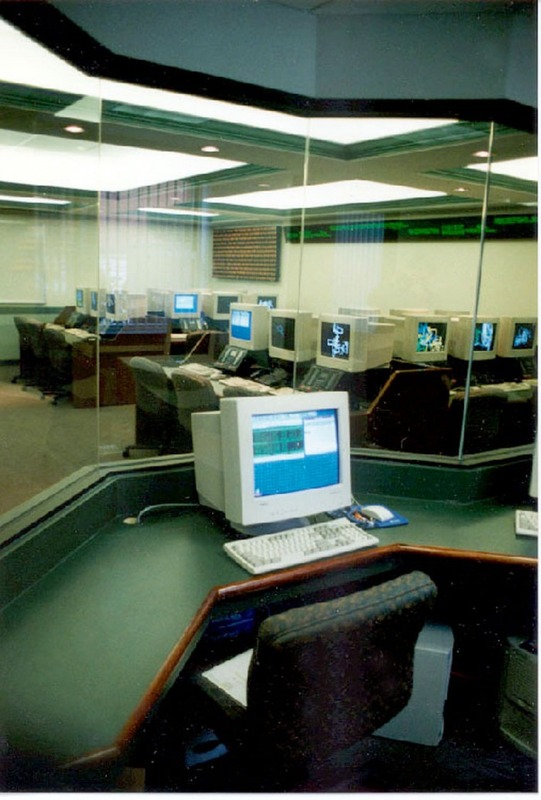 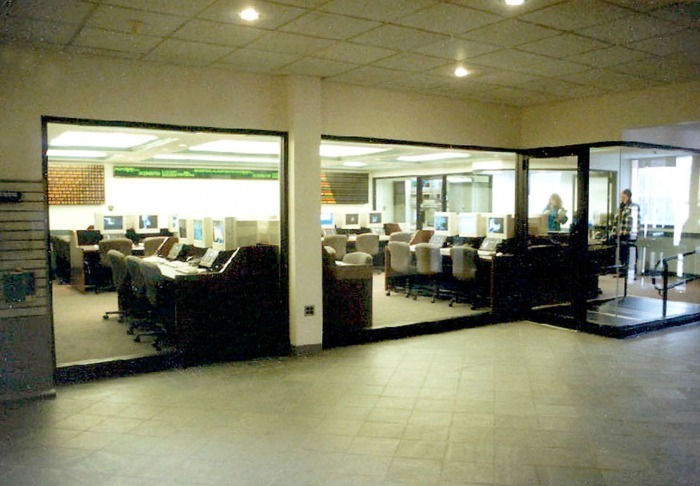 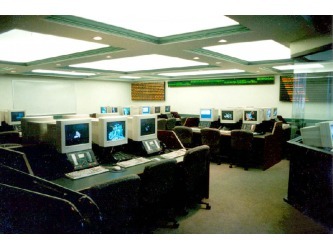 As a state-of-the-art training facility at the time, this trading room replicated the high energy environments found in the world’s international stock exchanges. 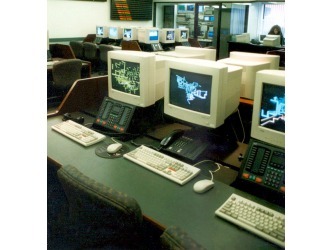 The design required 30 trading stations, a master control room, a main computer room, and a highly detailed indirect lighting system. 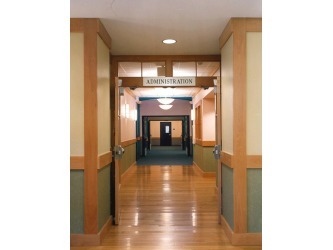 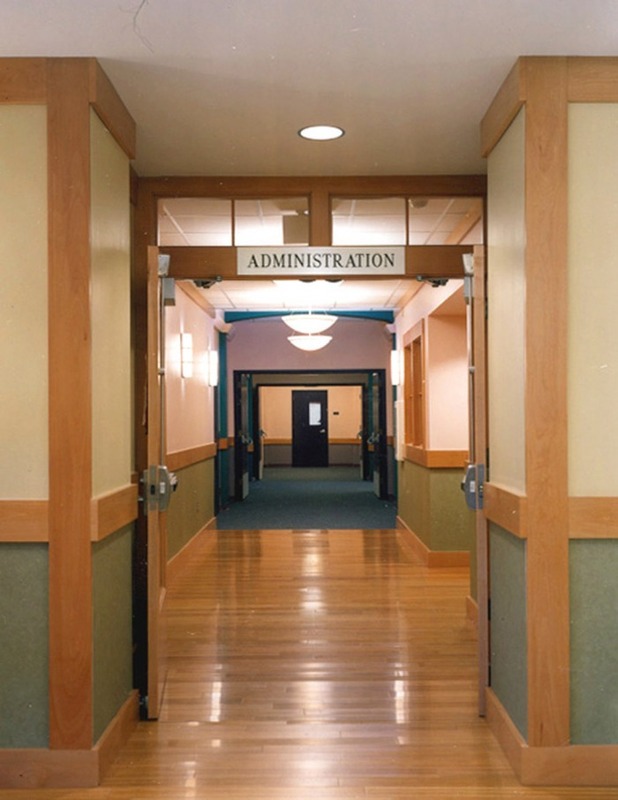 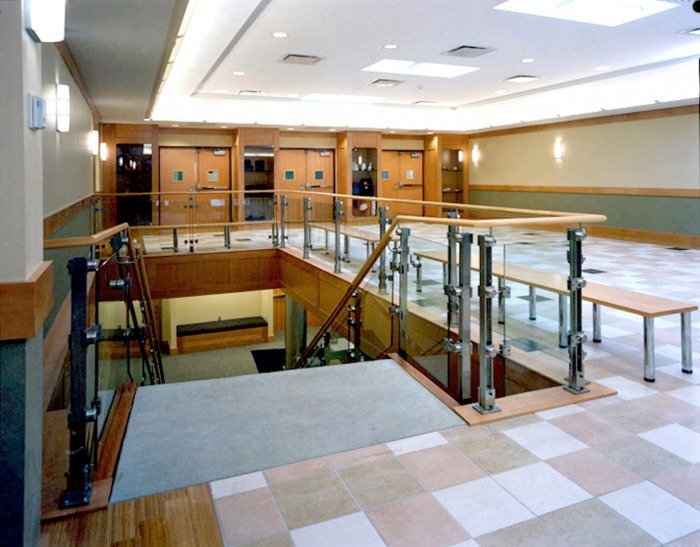 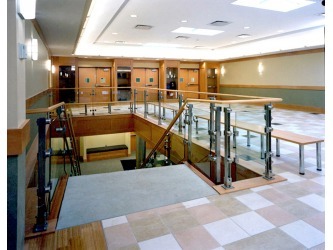 Large glazed openings allow the trading room to be viewed from the building’s lobby. 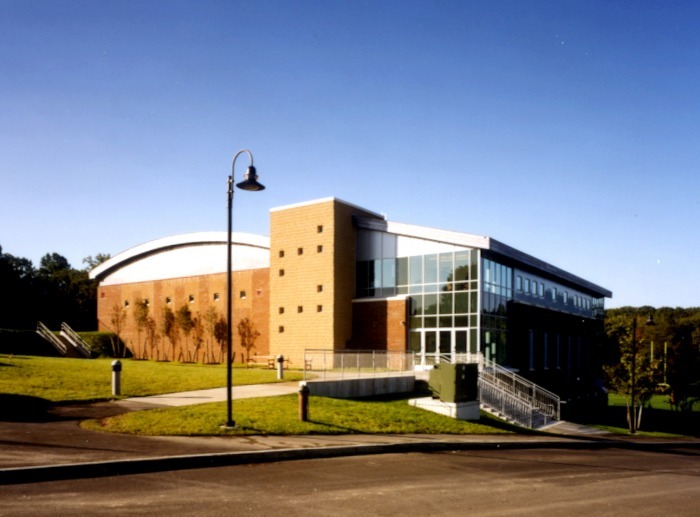 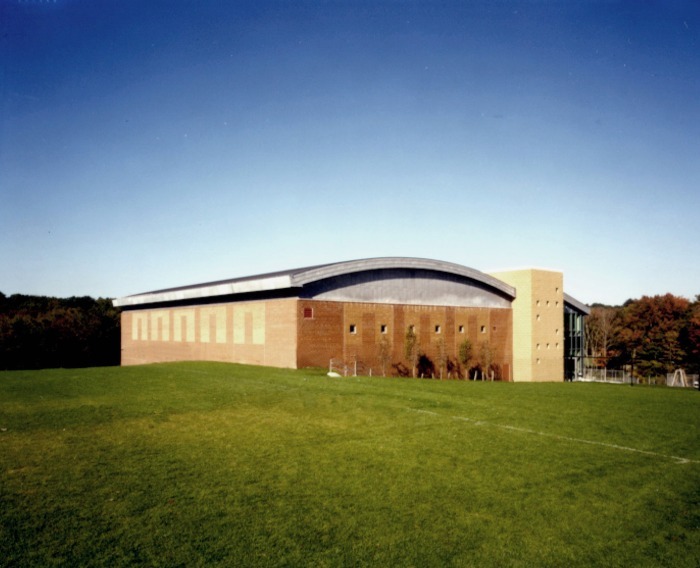 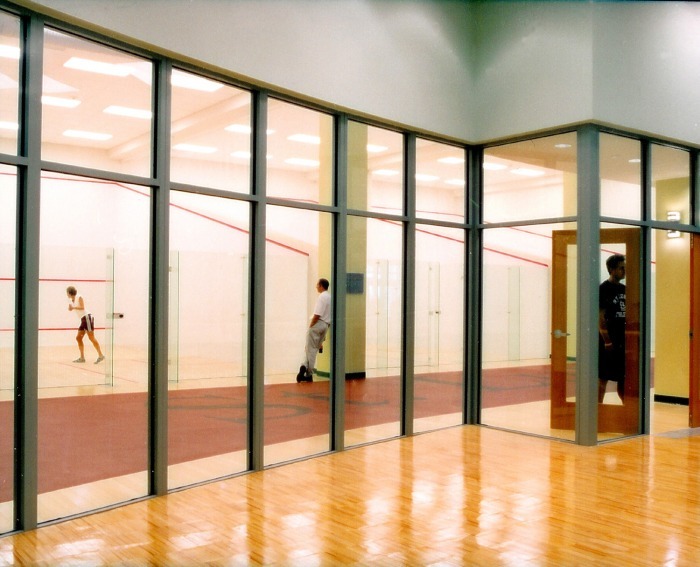 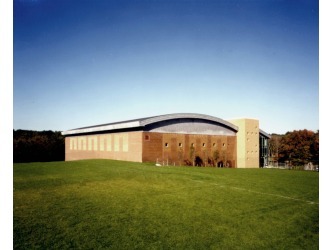 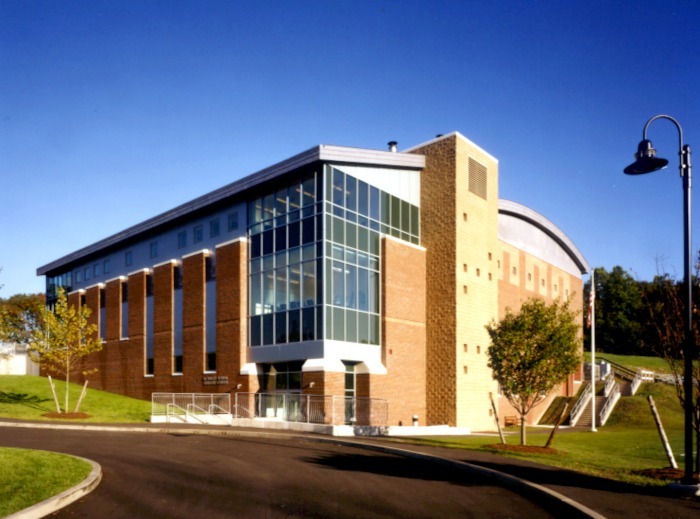 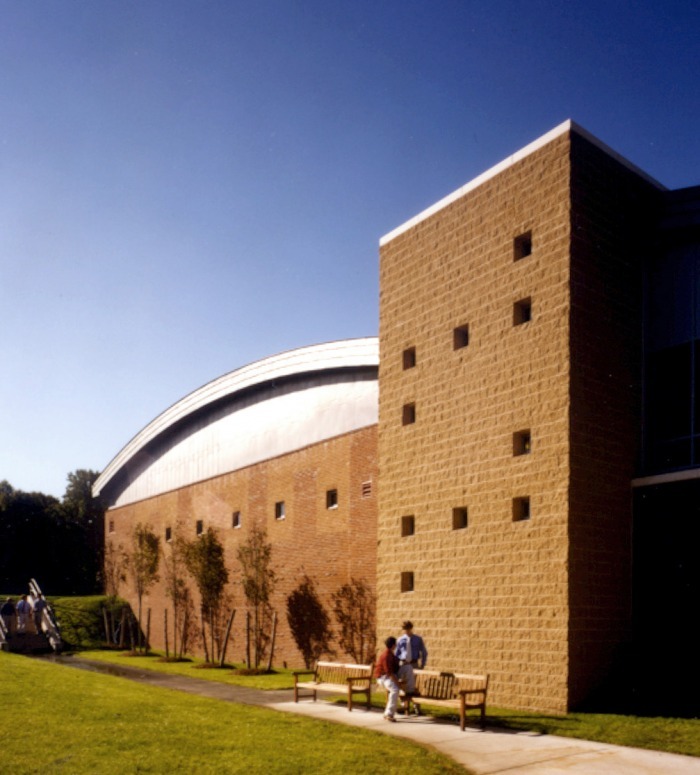 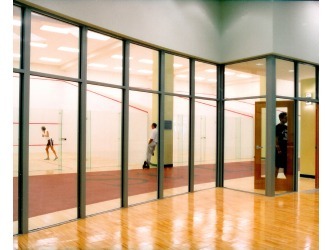 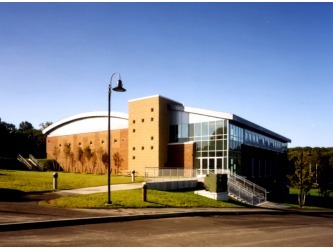 Built into the side of a hill, the new 30,000 SF field house holds four squash courts, a fitness center, a training room, a multipurpose room and a 100 seat spectator gallery on the ground level. 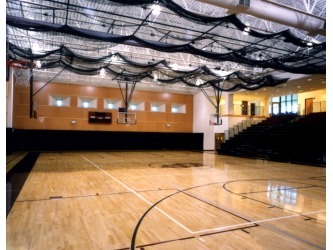 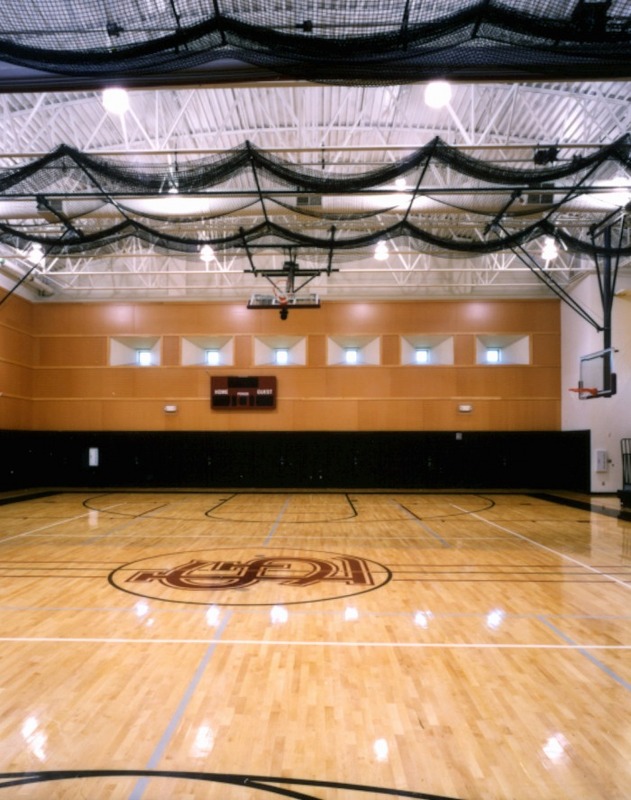 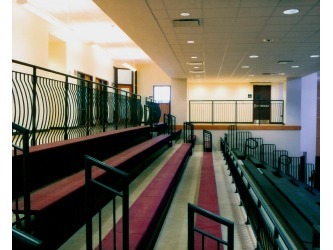 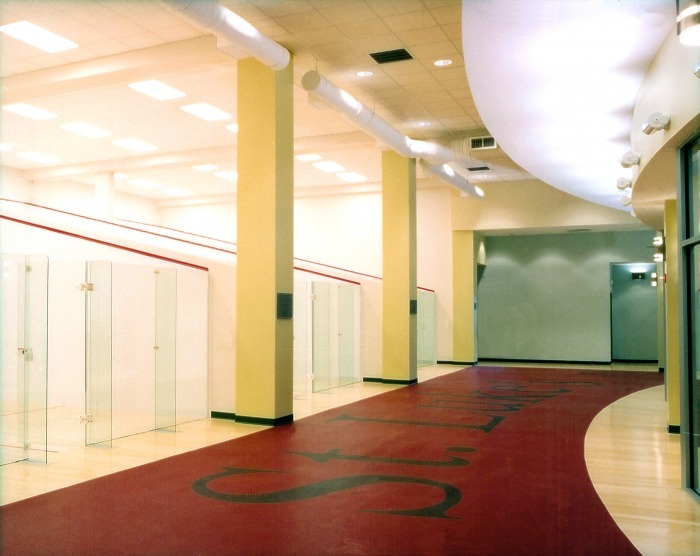 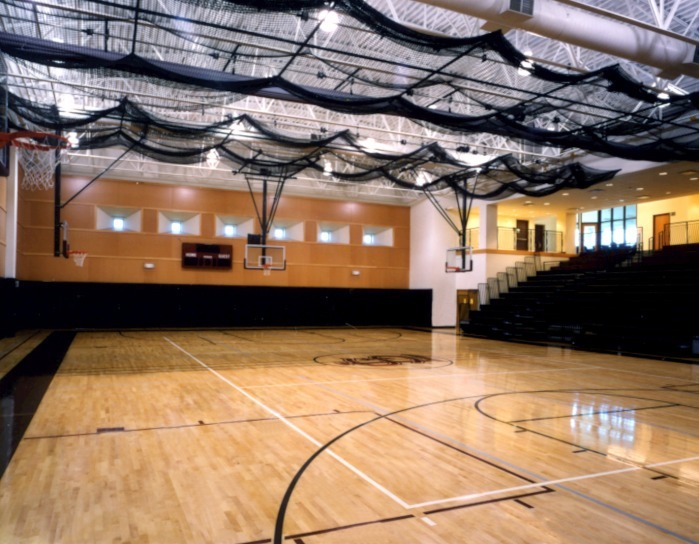 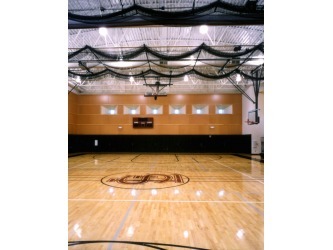 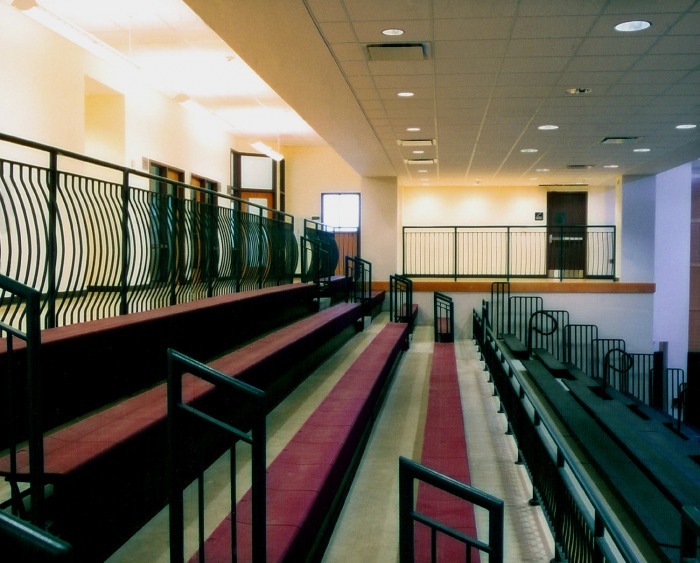 The court level encompasses a full-size basketball court, two practice courts, a retractable batting cage, fencing area, locker rooms and 600 bleacher seats. 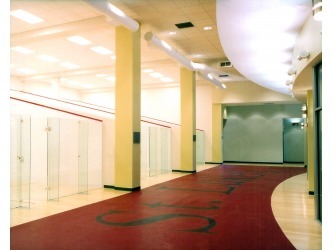 Glass enclosed administrative offices on level three overlook the basketball courts. 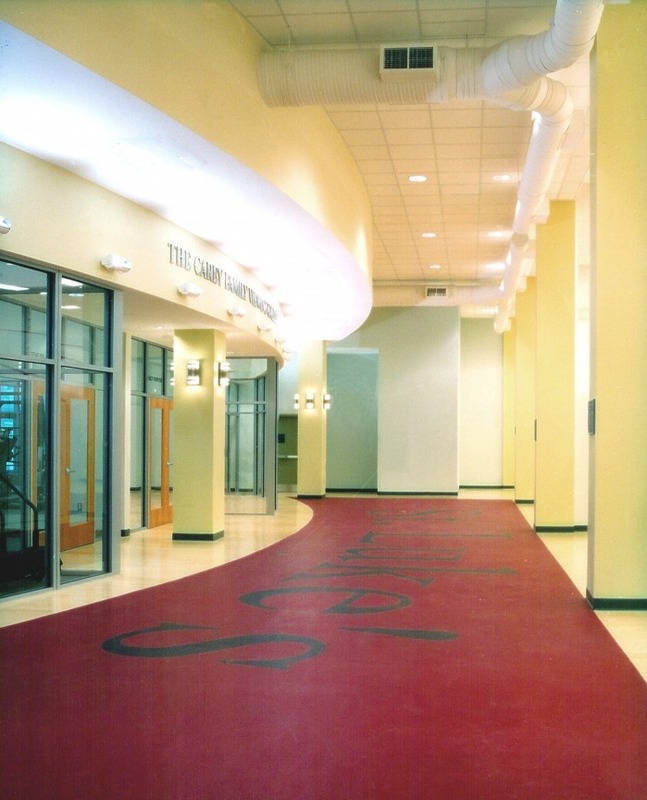 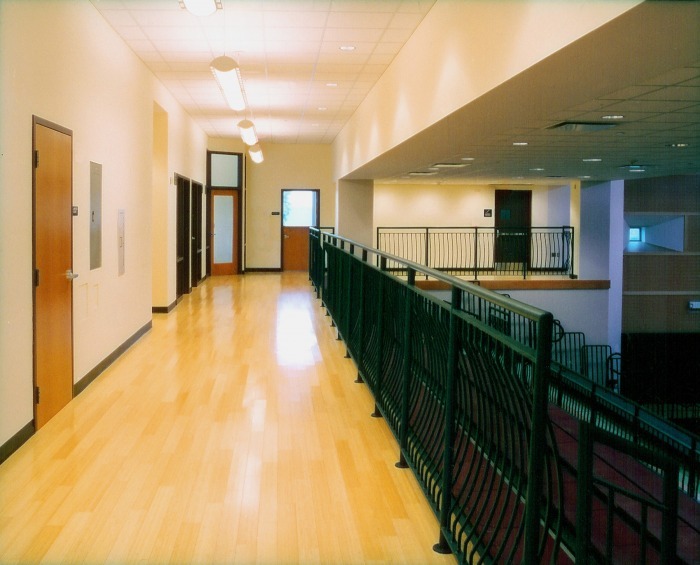 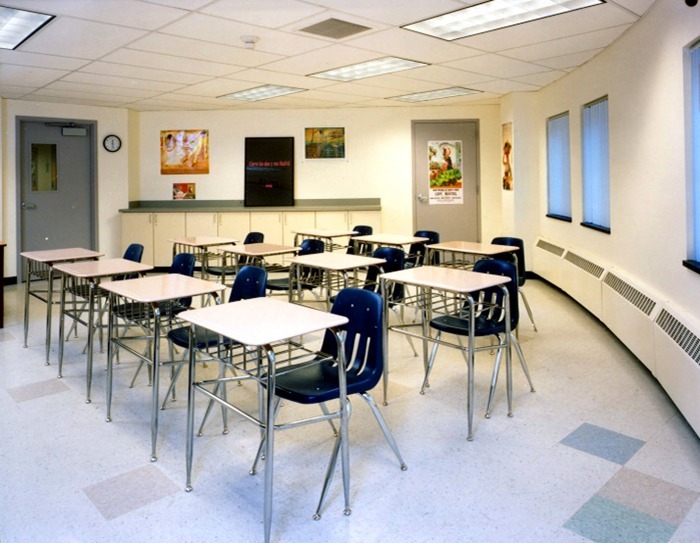 This project consisted of 18,000 sf of new classroom space and a 5,000 SF renovation of the science laboratories and faculty offices. 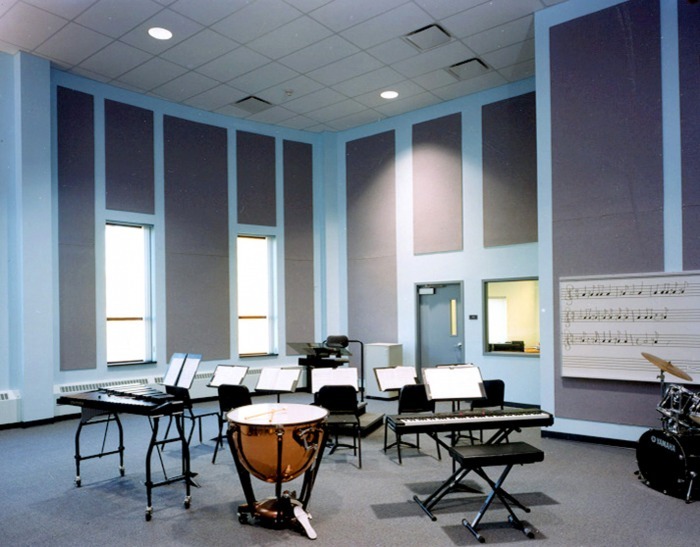 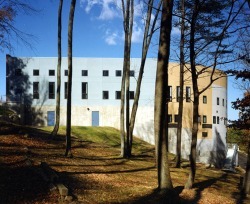 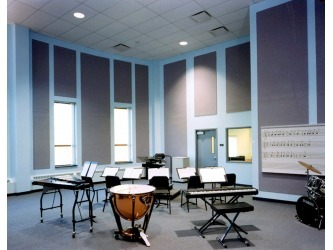 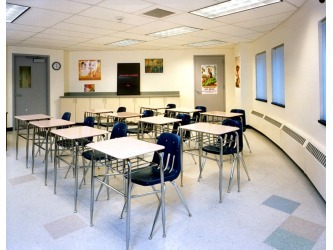 The new construction included locker rooms, two state-of-the-art foreign language labs, five foreign language classrooms, three practice/teaching rooms for themusic department with adjacentstorage and smaller practice rooms. 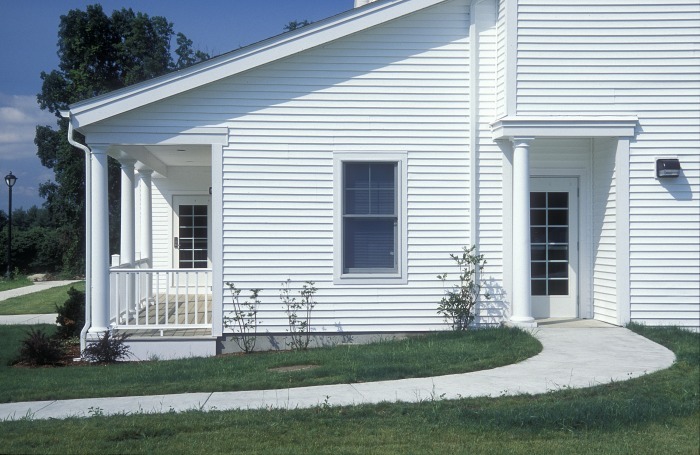 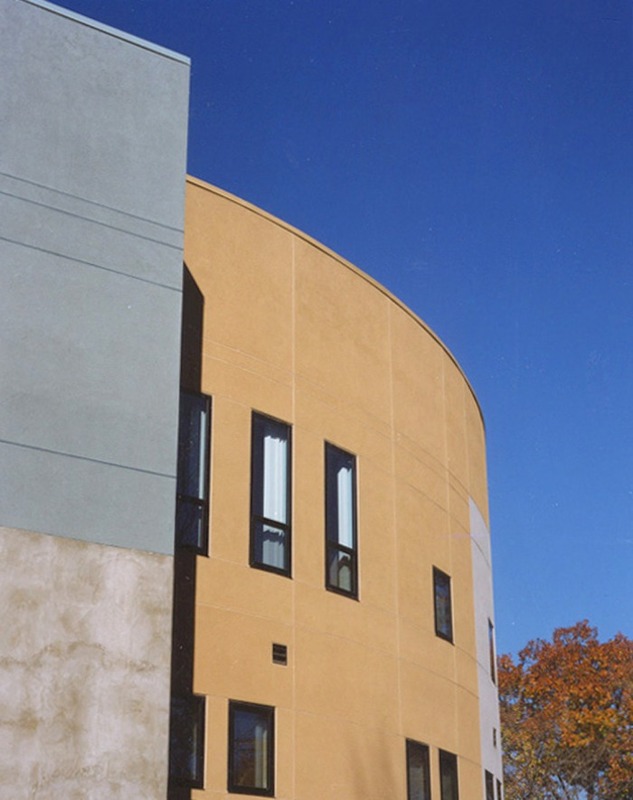 The East and South exterior elevations of the building are clad in three-coat integral color stucco in primary colors to off-set the existing brick face. 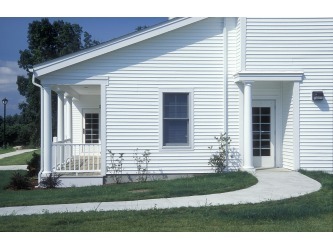 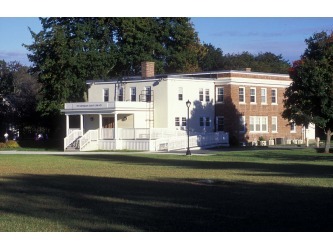 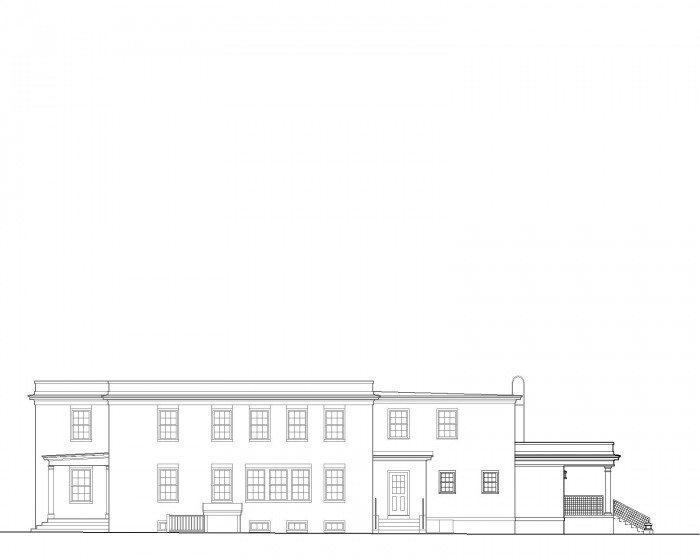 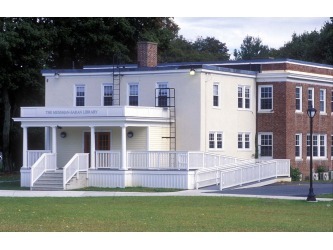 The West elevation reflects the original 1920’s federal style school building. 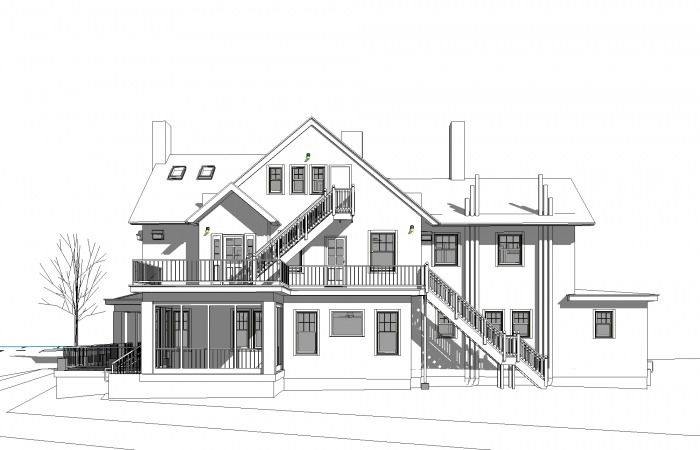 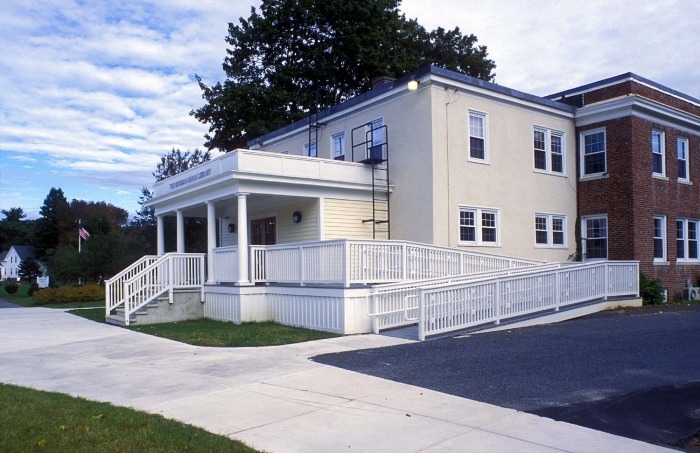 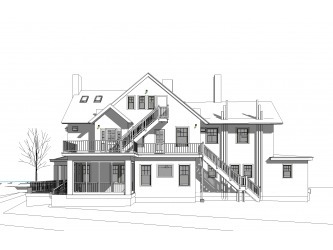 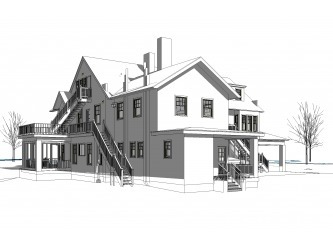 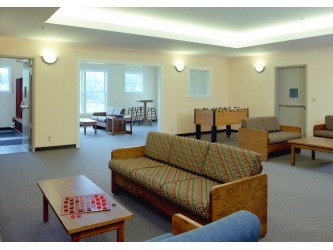 This new 15,000 SF dormitory reflects the client’s requested small living quarters for their boarding students. 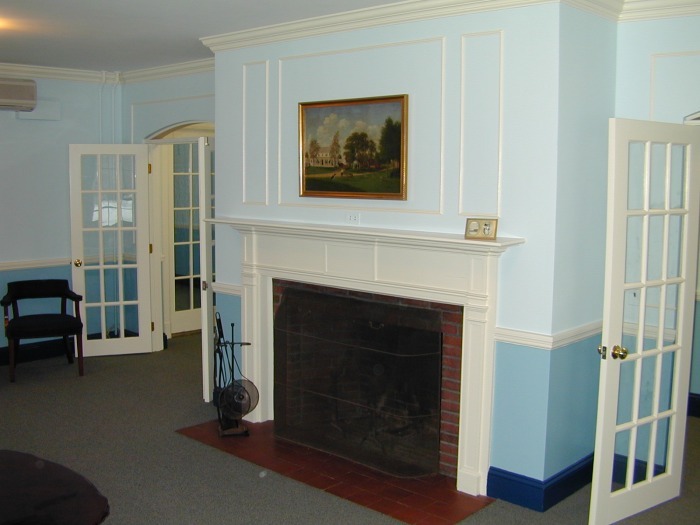 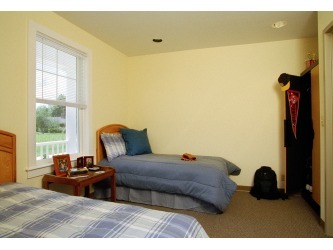 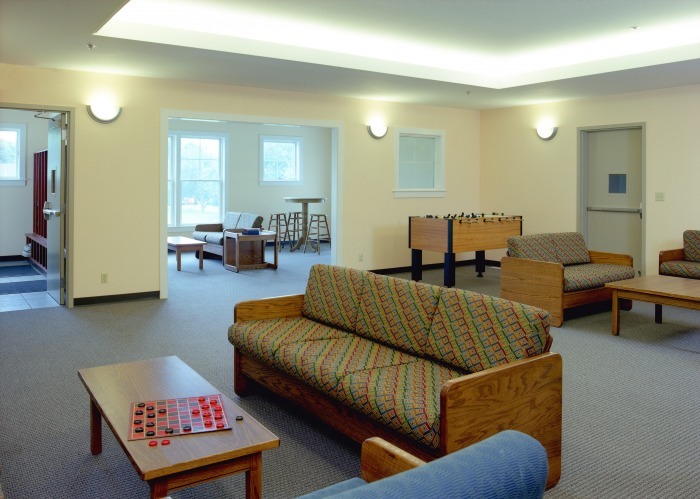 The rooms accommodate two students each while the large common room is used for studying and social activities. 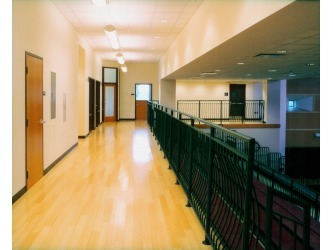 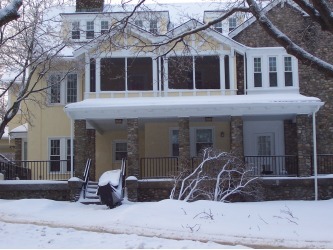 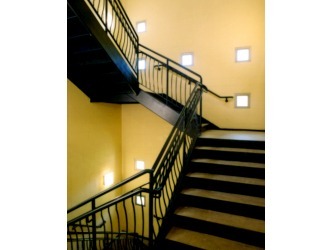 Three faculty apartments are attached to the common area. 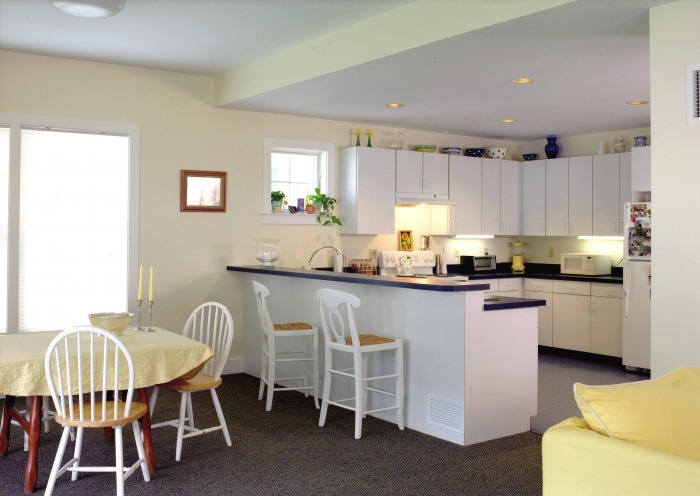 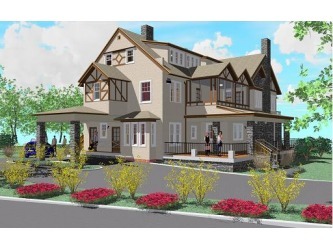 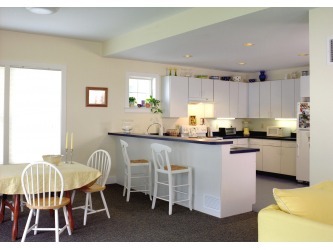 Each apartment has a full-sized kitchen, living/dining space, 3 bedrooms and 2.5 baths. 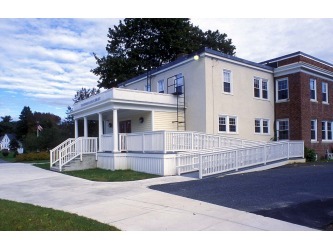 This is the first of four new dormitories to be built on campus. 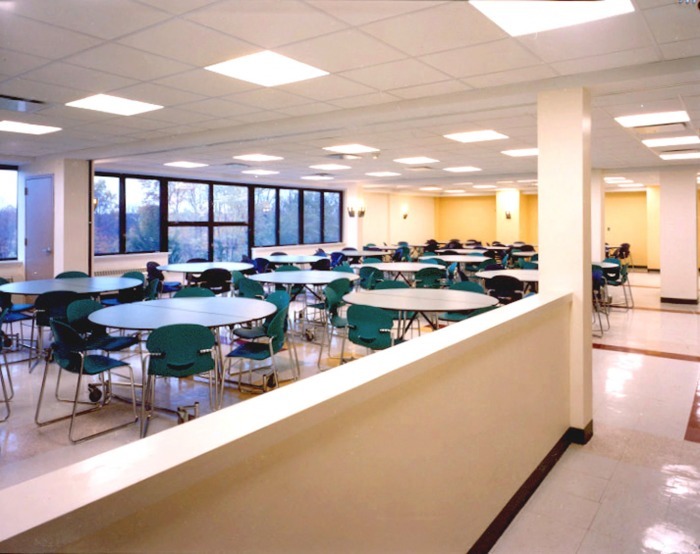 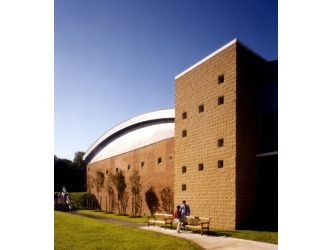 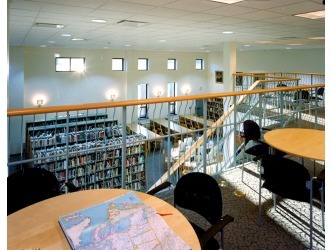 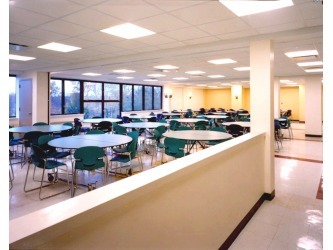 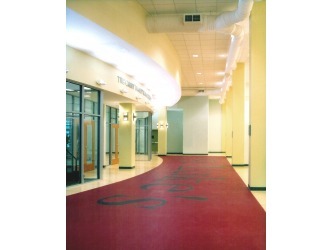 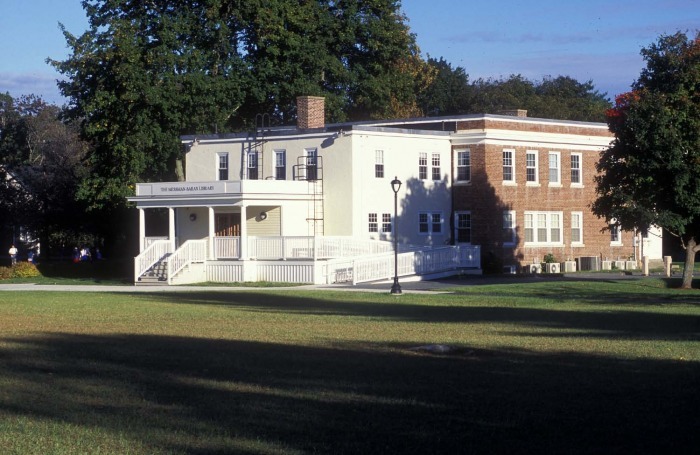 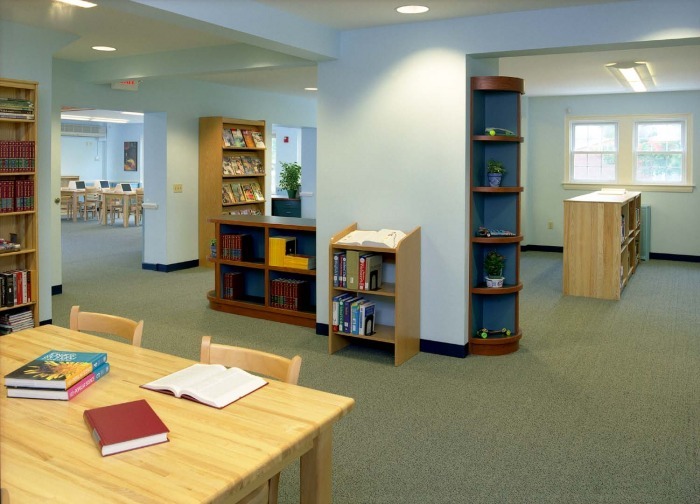 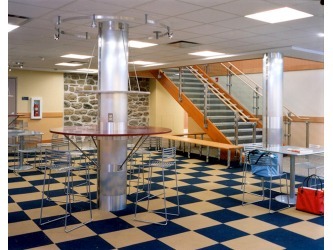 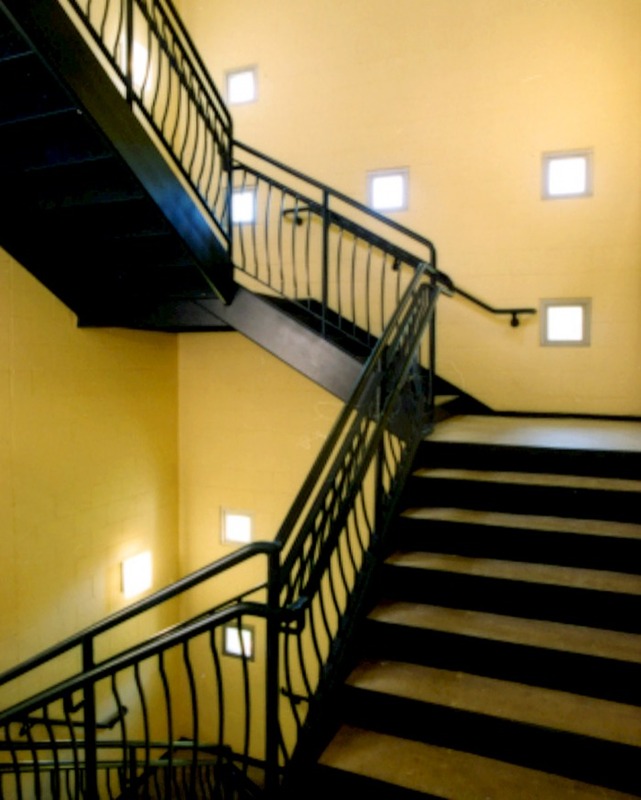 The former campus dining hall and kitchen was renovated into a new school library. 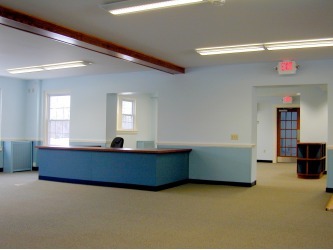 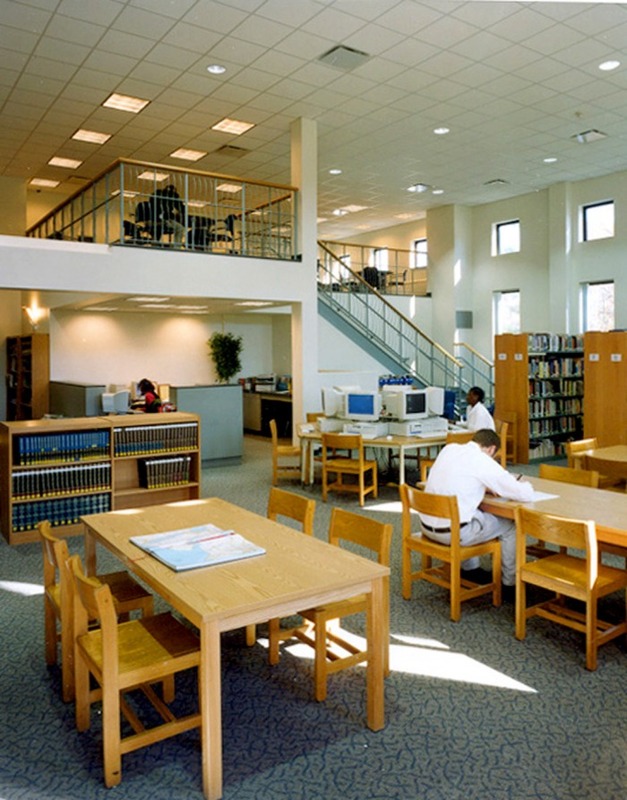 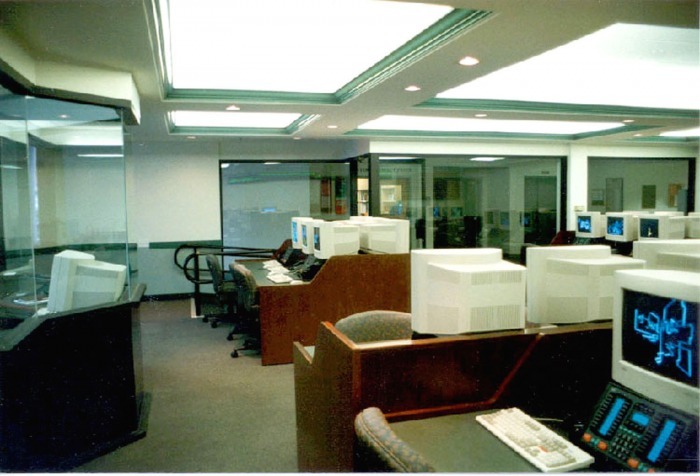 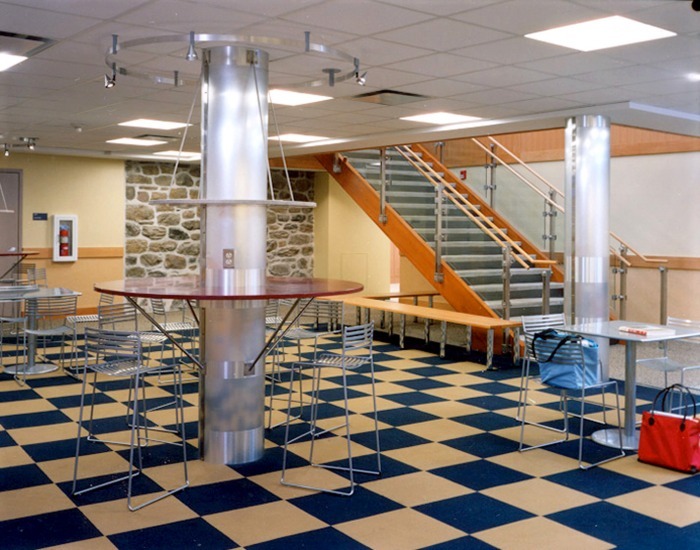 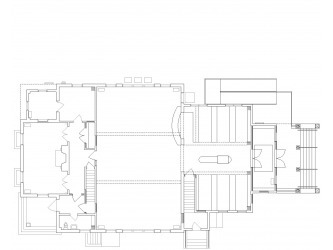 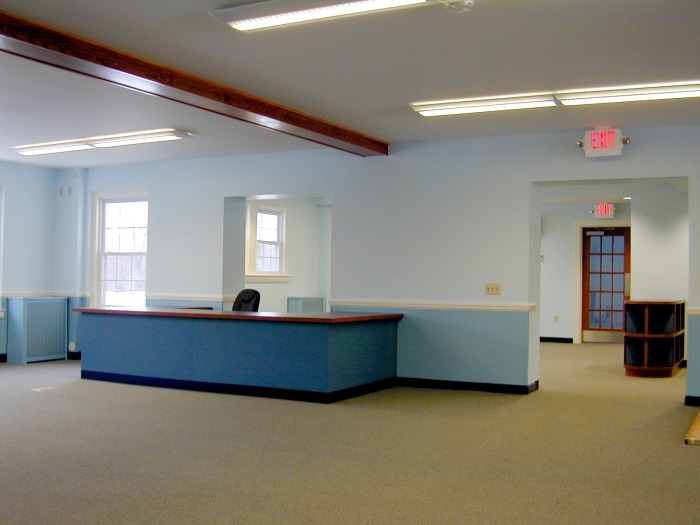 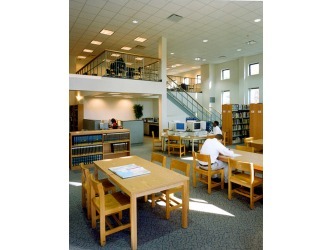 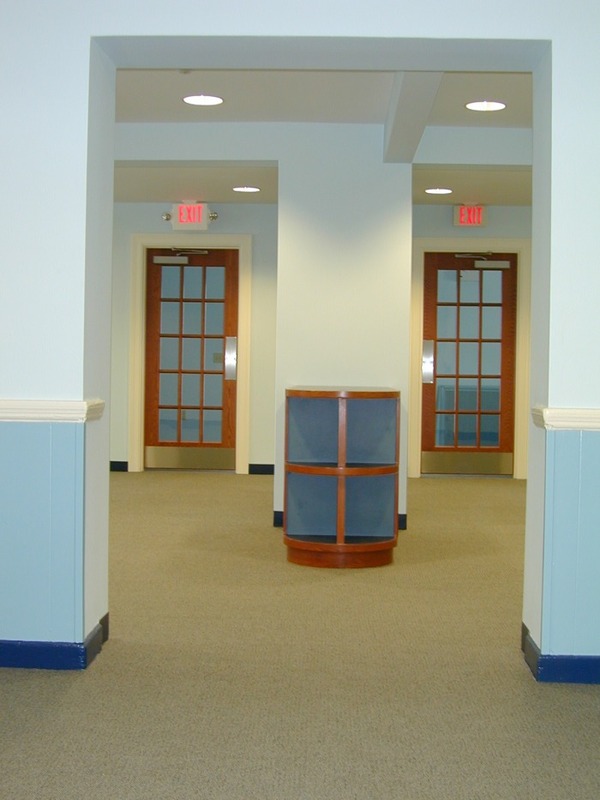 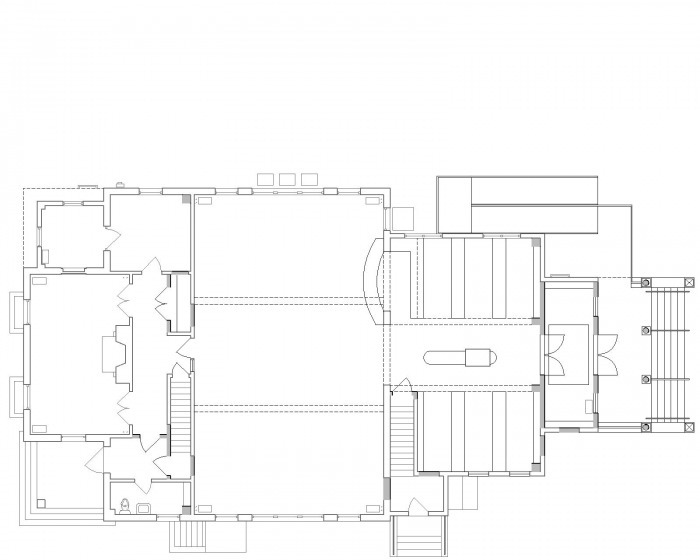 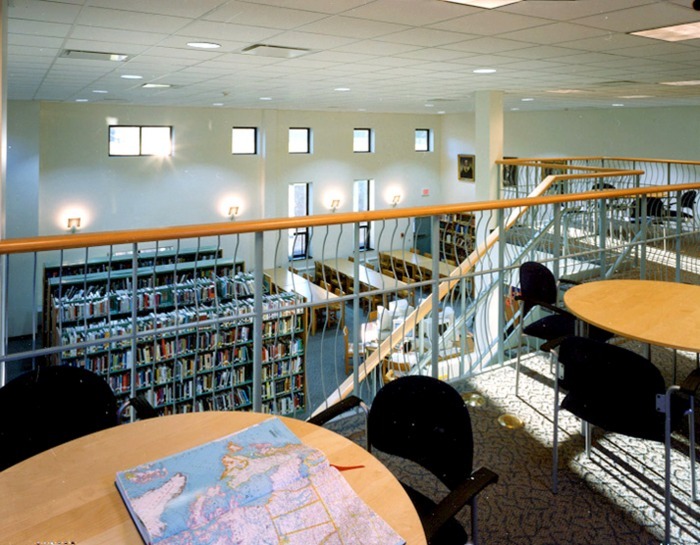 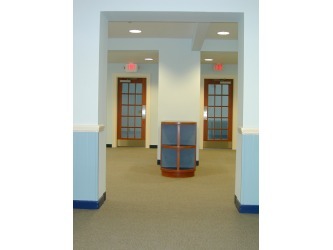 A centrally located circulation desk provides easy access and security to the stack area ,located in the former kitchen, and the new reading room placed where the dining area had earlier resided. 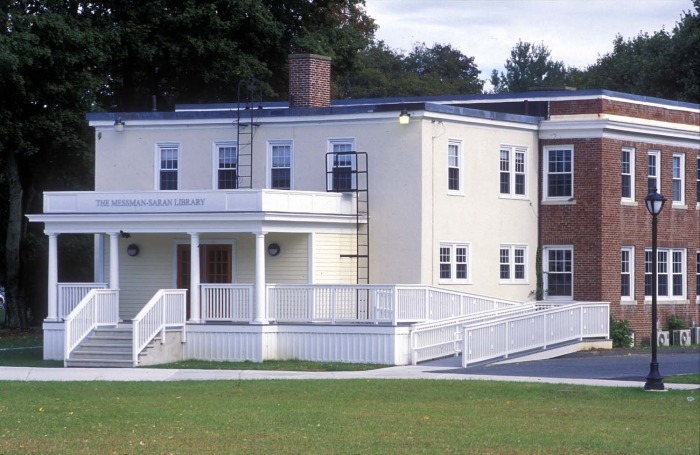 The library’s new main entry replaced the old kitchen service entry creating a new front façade to the building.